Résultats par auteur "Ryan Serhant"
One of the biggest questions among salespeople and business professionals is how do I get more clients? One of the top realtors in the world and costar of Bravo's Million Dollar Listing: New York and Sell It Like Serhant Ryan Serhant suggests that the secret to getting more clients is to make more friends. But how do you transform a stranger into a customer? 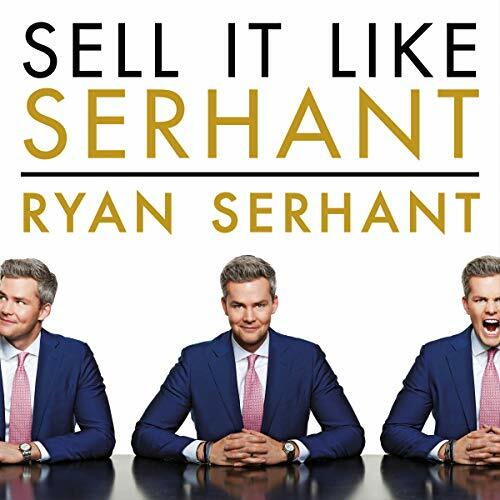 Ryan Serhant teaches you how to master the art of the 60-second friend. Decision-making is often hard and uncomfortable, and there's nothing more frustrating to salespeople than indecision. To combat this mortal enemy, Ryan Serhant, one of the top realtors in the world and costar of Bravo's Million Dollar Listing: New York and Sell It Like Serhant, shares his push, pull, and persist method to get indecisive clients swiftly to the next stage. Dead deals are the worst. You've put in all that time and energy into trying to make something work, only to end up with it not working. 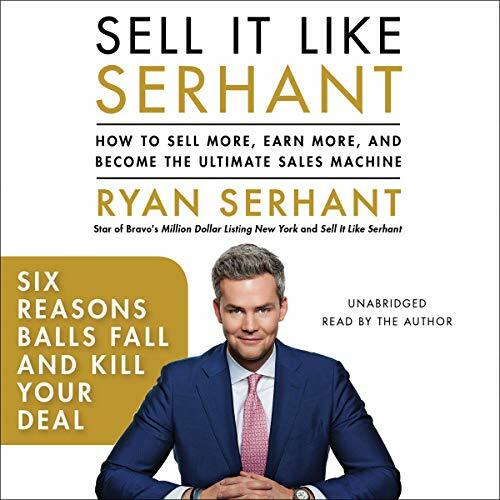 Ryan Serhant shares how salespeople can turn a dead deal into a big win. There are many times when salespeople and business owners find themselves with a deal that's stuck. Ryan Serhant suggests that you should always be thinking about extra incentives you can offer, no matter how small they may be, and he shares a few practical tips on how to creatively sell more! If you want to sell a meal, you've got to spend some time in the kitchen. Ryan Serhant shares tips on how to build a strong pitch and story around your product that will enable you to increase sales and earn more.